Is Offshore Wind 'Picking Up Steam' On Lake Erie? Is Offshore Wind ‘Picking Up Steam’ On Lake Erie? This segment is part of The State of Science, a series featuring science stories from public radio stations across the United States. A version of this story originally appeared on Ensia. It’s been eight years since a public–private partnership—the Lake Erie Energy Development Corp. (LEEDCo)—was formed in northern Ohio to attract an offshore wind energy developer to the North American Great Lakes. In some ways, 2009 and the following couple of years formed a pinnacle of excitement around offshore wind in the Great Lakes. In Michigan, the governor-appointed Great Lakes Wind Council drafted model legislation for permitting, leasing and siting potential projects that was intended to be shared with other Great Lakes states. Illinois lawmakers established a similar council to study offshore wind potential. 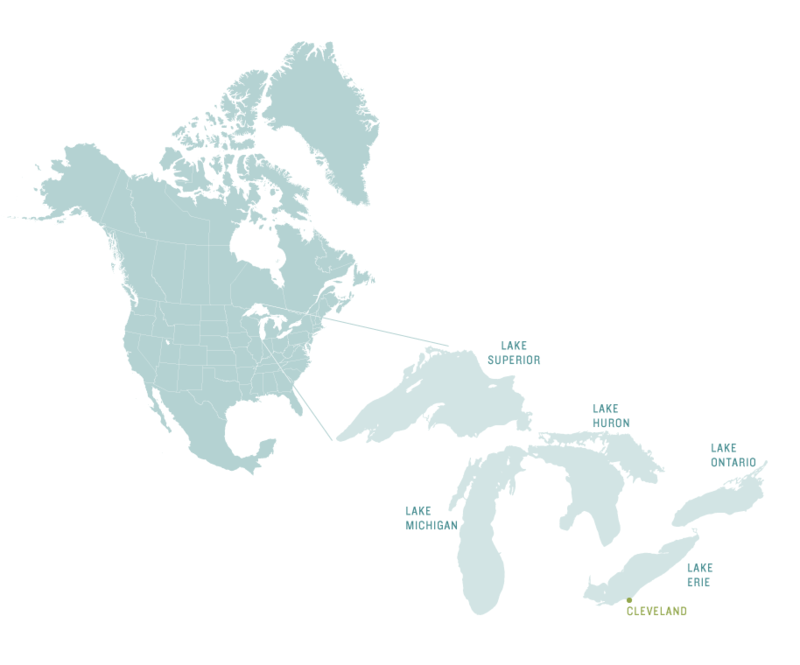 Canada was brought into the fold through the Great Lakes Commission—a compact between the U.S. and Canada established in 1955—and signed agreements with developers to pursue projects in Lake Ontario. New York, too, issued a request for proposals in late 2009 hoping to develop at least 120 megawatts of wind generation capacity within seven years in lakes Erie or Ontario. Since then, a series of events has led to the steady drop in interest in offshore wind in the Great Lakes. 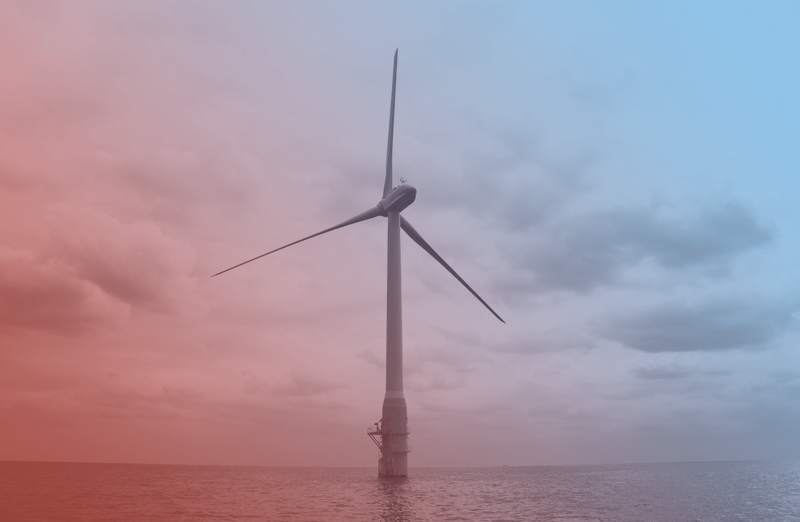 In Michigan, the policy momentum came to a halt after the 2010 election created a state government less aggressive in getting offshore wind up and running. Declining costs made onshore wind energy the approach of choice for meeting renewable energy portfolio standards. The economic downturn and need for government subsidies doomed plans along the north shore of New York. And the province of Ontario established a moratorium on offshore wind to allow time for further study. Pruss says he and other offshore wind advocates “were a little naive” around 2009 when a US$3 billion to US$4 billion proposal surfaced for a large-scale project on the eastern shore of Lake Michigan. That project, which called for 100 to 200 turbines spanning 100 square miles relatively close to the shoreline, sparked strong opposition from local residents. Pruss says the U.S. Department of Energy (DOE) had a “very robust offshore wind program” at the time “aimed at breaking down both the hard barriers and policy barriers to bring down the cost of offshore wind.” But, he says, Michigan’s momentum under Granholm ended when Snyder took over as governor. Larry Ward, executive director of the Michigan Conservative Energy Forum, which is part of a broader network of pro-clean energy conservative groups, agrees that the discussion has faded—for a variety of reasons. Economics remains the principal barrier to offshore wind in the U.S. However, DOE reports “increased confidence” due to declining costs globally and stronger policy commitments in some states. DOE’s National Renewable Energy Laboratory also projects that costs will decline in coming years, with the cheapest Great Lakes locations in Lake Michigan, Lake Erie and Lake Huron’s Saginaw Bay—just offshore of Michigan’s densest area of onshore turbines. “We think there should be a standard of data collection and protocol to set the standard for [potential projects in] the entire Great Lakes,” George says, since it’s not fully understood what impacts on wildlife might be within such an important migratory route absent onsite data collection. The Audubon comment letter recommended this should be done quantitatively based on the number of birds flying through the area and the percentage at risk of being killed by turbines. “We’re very excited about the potential for wind energy in the Great Lakes—we just think it has to be done right,” George says. And, as with most wind energy projects, there is also the issue of public perception and willingness to live among wind turbines. A 2013 survey from the University of Michigan found support among residents of the Great Lakes Basin for increasing offshore wind power use. However, a main challenge comes from some landowners who would be able to see turbines from their property. If and when Icebreaker comes to fruition, LEEDCo CEO Wagner says it may at least give states a sense of whether they want to pursue offshore wind in the Great Lakes—and if so, how. But that’s a heavy lift for a single project, he adds. Andy Balaskovitz is a contributor for Ensia, and a reporter for Midwest Energy News in Grand Rapids, Michigan. 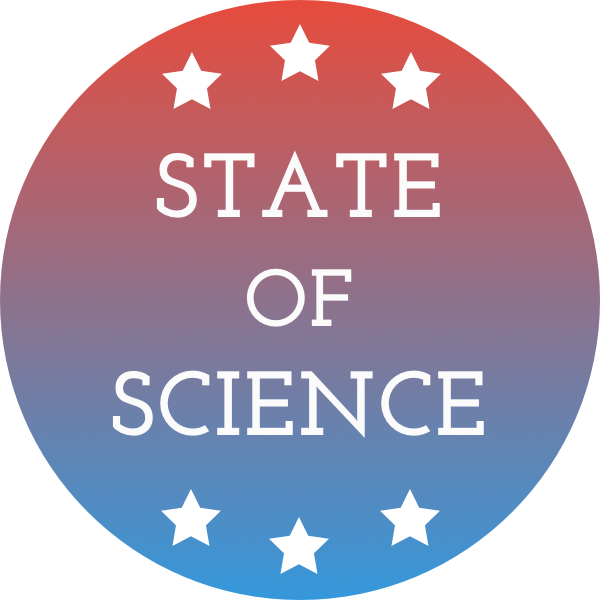 IRA FLATOW: And now it’s time for the State of Science. SPEAKER 2: This is KERN. IRA FLATOW: Focusing on a science story near you. And when you think of offshore wind energy, what do you picture? The ocean, right? A small wind farm maybe off of Rhode Island, large wind farms off of Norway and Denmark. But what about Lake Erie? Plenty of wind there, no doubt. And my next guest has been reporting on the progress of a project that, when completed, would be the first offshore wind facility on the Great Lakes. And Balaskovitz is a contributor to Ensia magazine and reporter for Midwest Energy News. He joins us from Grand Rapids, Michigan. Welcome to Science Friday. ANDY BALASKOVITZ: Thank you for having me. IRA FLATOW: You’re welcome. So how big is this wind project? ANDY BALASKOVITZ: So, relatively small. First thing to remember about this, it’s called the Ice Breaker Project. It’s turbines, about 21 megawatts– which the developers say is enough to power about 7,000 homes. IRA FLATOW: 7,000 homes. And what kind of potential do the Great Lakes as a whole have for wind energy? 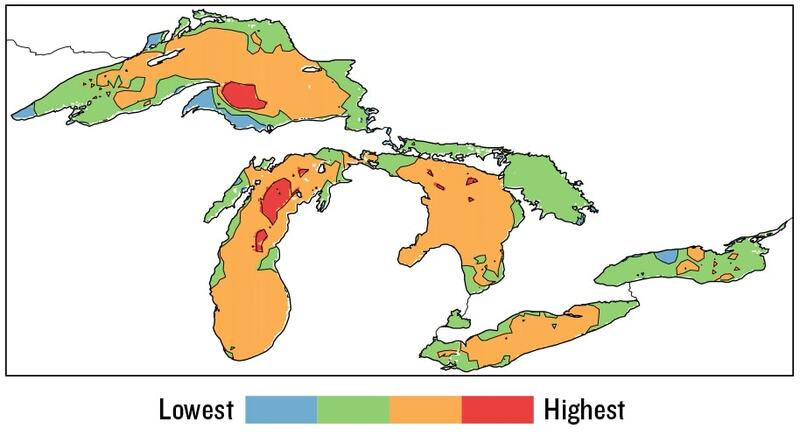 ANDY BALASKOVITZ: The researchers for the past several years have been looking at the Great Lakes potential, finding out some of the best areas for doing it. And it turns out there’s a relatively good supply, or good areas, where it could be done. So Lake Erie is one of them, Lake Michigan sort of in the middle of the lower peninsula, as well as Lake Huron sort of on the thumb of Lake Michigan. They’ve also found some good areas up in Lake Superior, but some other challenges there in terms of water depth and just sort of the more rugged conditions make that a little more challenging. IRA FLATOW: So which city on Lake Erie is going to be closest to it? IRA FLATOW: And tell me why this is the first one. Why has it taken so long here? ANDY BALASKOVITZ: So the history of this is pretty interesting in the Great Lakes. From what I understand, the first idea of a project outside of Cleveland originated around 2004, 2005 by some local groups and foundations who really saw it as an economic development opportunity. And some of the challenges that that city and others in the Midwest have had economically, it was seen early on as a way to sort of be a leader on this issue and with this technology. And then by about 2008, 2009 was really the height of interest. You saw most of the states that are along the Great Lakes involved in this in some way or another. Michigan– the administration under former governor Jennifer Granholm was very active in this space. And the idea was to sort of get a policy in place that could perhaps be modeled by other states and move forward that way. However, a couple of factors– one being that the 2010 election is often brought up. That sort of wave Republican election we saw in the Midwest really changed in Michigan– for example, brought in a new administration where it really wasn’t a priority. At this time, several states had adopted what are renewable portfolio standards, which are basically goals down the line where you have to get a certain amount of renewable energy as part of your portfolio. The cost of onshore wind came down pretty quickly. And so that kind of became the main way to meet these goals rather than offshore wind. So by about 2012, 2013, other states had lost interest as well. And Ice Breaker just seems to be the only project that’s sort of continued to chug along. IRA FLATOW: So everybody will be watching this one, right? If this works, maybe more are popping up. ANDY BALASKOVITZ: Absolutely. Absolutely. I’ve heard that developers in other states are interested, certainly even the province of Ontario. The government there is looking at this because they put a moratorium in place in 2011 to basically study the issue more after they had already moved forward with them leasing. There was some controversy surrounding that, but officials there are saying, we want to see what happens in Ohio. ANDY BALASKOVITZ: And sort of another key piece of this is– and what’s sort of been holding this up a little bit– is working through all the different permitting processes. IRA FLATOW: All right. We got to go, Andy. But thank you very much for the heads up. Andy Balaskovitz is a contributor to Ensia magazine, reporter from Midwest Energy News. Killer Cone Snails…For Your Health? Inside these gorgeous shells are deadly hunters—and their venom could save your life. From password management to encrypted messaging to VPNs, tips on how to steer clear of getting hacked.